#Trapstar did not fail to bless his fans worldwide with a banging tune that will surely light up their mood anytime this song plays. 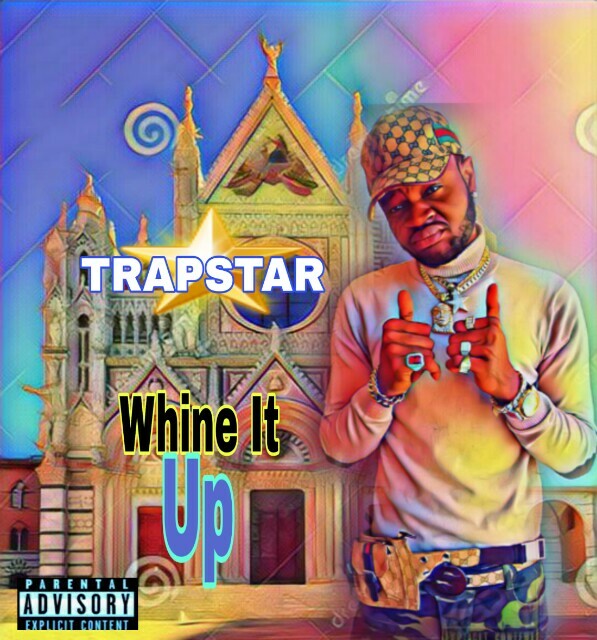 This new song is titled “Whine It Up” and from all indications, this is a potential hit song that will surely rip all the music charts apart in few weeks to come. Check this out & Enjoy!!! !